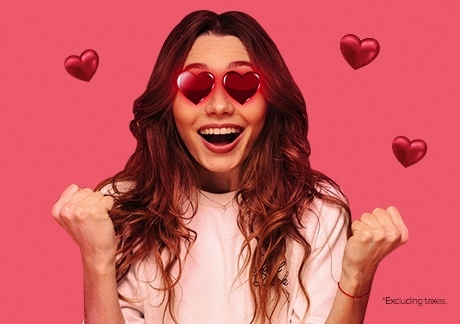 To benefit from this campaign, log in to your account, select the relevant flight, proceed to payment step and select the discount button “Valentine’s Day” in the campaigns section. If you are not a member, sign up now to benefit from this offer! Eligible Sale Routes: All direct international flights travelling to or from Turkey (international routes excluded from this flight offer are listed below*). Domestic flights within Turkey and to/from Cyprus are not eligible for this offer. To enjoy discounted fares, select the payment option in your chosen currency then click to continue. If the “pay with BolPoints” option is selected, the discount will not be applied. To be eligible for the special offer, all guests must be a Pegasus BolBol member and must enter their individual Pegasus BolBol membership number (the mobile phone number registered to the membership account) when entering their passenger details. Pegasus BolBol members who don’t enter their mobile phone number will not benefit from the offer. Passengers who are not yet Pegasus BolBol members but who become Pegasus BolBol members during the special offer period and book their flights according to the applicable terms and conditions, will be eligible to benefit from this offer. 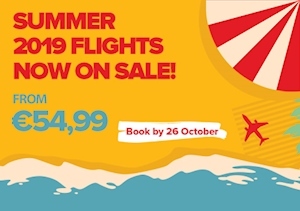 The offer includes children’s flights. The offer applies exclusively to direct international flights. 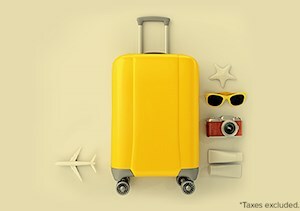 For flights including domestic connections within Turkey, the discount will only apply to international connections and does not include the connecting flights within Turkey. The discounted fares will be valid on the Basic Package for international flights. For other packages, the discount will only be applied to the price of the flight. Extra services such as seat selection, meals, extra baggage and packages will be priced separately. Tickets purchased before the flight sale dates that are then converted to open tickets during the flight sale period dates, or which are changed and reissued during the flight sale period dates, are not eligible for the discounted sale fares and no discount will be available for the new tickets. The discount offer will not be available for any tickets booked before the sale date and price-fixed then processed for payment and ticketing during sale offer date(s). The Pegasus General Rules will apply to any other items not mentioned here. Pegasus reserves the right, at its sole discretion, to change the terms and conditions of this offer throughout the offer period. 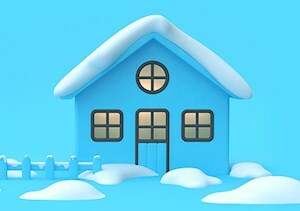 No rights relating to the terms and conditions of this special offer will be granted for any transactions, which have not been completed before such changes are made.